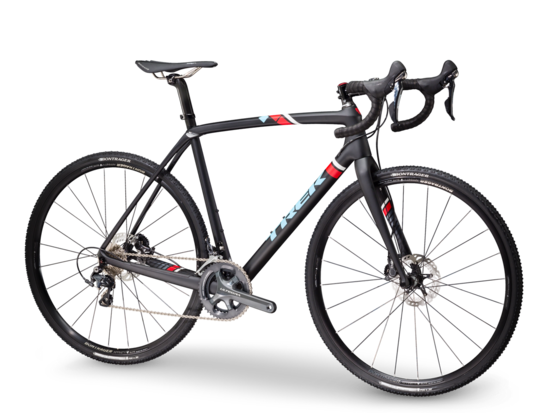 Cyclocross bikes or CX bikes are a great solution if you're looking for a rig that can do on road and off road duty. Grab a new complete setup or build up a frame from spare parts. With a quick tire swap you can go bang out a comfortable century or pop your knobbies back on and hit the local fire roads, single track or race series. Cyclocross bikes are a true "jack of all trades" bicycle, it's like having multiple bikes in one! They make a great commuter or gravel setup as well!